Experts have raised concerns over the implementation of telecom regulator Trai’s new rules regarding the compensation to consumers for call drops. However, the compensation will be given only if the call drop takes place due to the calling party’s network and not because of the receiving operator’s network. “If a call drop happens because of the network, than compensation has to be given,” TRAI Secretary Sudhir Gupta said. He, however, added the compensation will be paid only when the call drop happened due to the calling party’s network and not on the receiving operator’s network. “For all these years, policies and regulations were in favor of telecom companies and there was little or no attention paid to the interests of consumers,” he said. While the industry has raised question on feasibility of its execution under their telecom licenses rules, experts feel the rule will not benefit customers in a big way. “The monetary benefits to consumers from the regulation may not be huge; but implementing it will be a challenge. 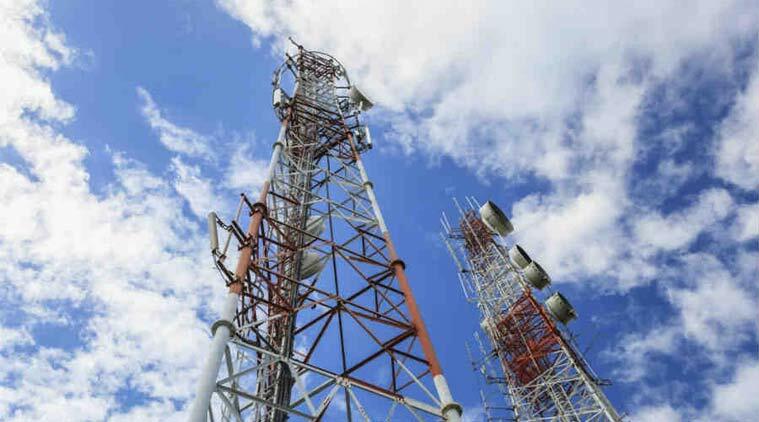 Moreover, despite the heavy operator investments on acquiring spectrum, insufficient tower infrastructure to cater to the ever rising demand is leading to poor quality of service and call drops,” Ernst & Young India Global Telecommunications Leader Prashant Singhal said. The NGO Secretary Anil Kumar said that it will be very difficult to verify fault in the network and “practically consumers will not get any compensation. Over one year period, such compensation will not be more than Rs 10 crore across India for one operator”. “How can you expect to resolve the call drop problem with local authorities sealing mobile towers? Nearly 350 towers have been sealed in Delhi in the last three weeks and 100 in Mumbai in the last 4-5 months.” he asked. He also said license conditions do not mandate operators to provide 100 per cent coverage and also inside buildings. “Even the license doesn’t require me to provide 100 per cent coverage so if call drops happen on the uncovered areas. Why should I be penalized. Why should an operator compensate if call drop happens inside building?” he added.